Famous Korean boy band BTS are making their Greek fans extra happy in their much-anticipated new album, Map of the Soul: Persona on 12 April, with the focus on Dionysus, the good of wine and revelry. No sooner was this tidbit of information released that god Dionysus started trending on social media. 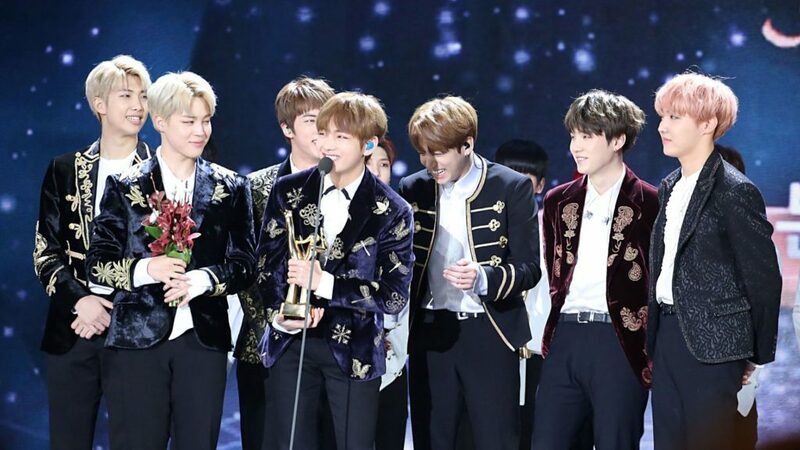 Young BTS fans, known as ARMY, were seeking information on Greek mythology and trying to find out as much as they could about mythology ahead of the next BTS release. The ARMY also got to work trying to interpret the message that BTS were trying to send with this choice. There have been rumours regarding the sexuality of some of the members, causing fans to speculate as to whether BTS wanted to confirm rumours that there was a bisexual member in their fold. They used Dionysus so I’m pretty sure it’s going to have a link with lgbt, even an hidden one. He is truly one of the first lgbt figure in literature and western history ! Not to mention Jimin and Taehyung are holding grapes (so one of them is dionysus??) and the others are about to eat the grapes means they're a slave to their desires. I see Dionysus is trending in Canada. The first thought that comes to mind: why? The second thought that comes to mind: I bet it's because of BTS.